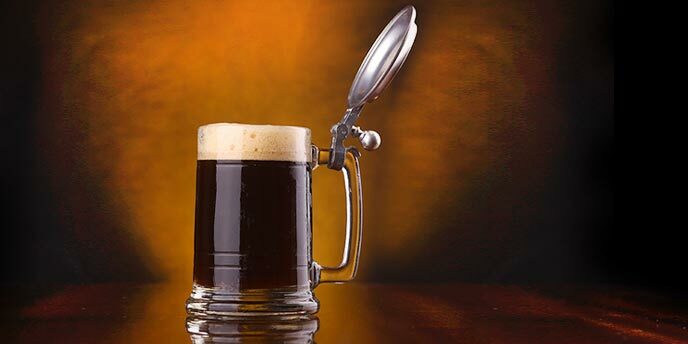 Weizenbock: The Original German-Style Bock Beer? 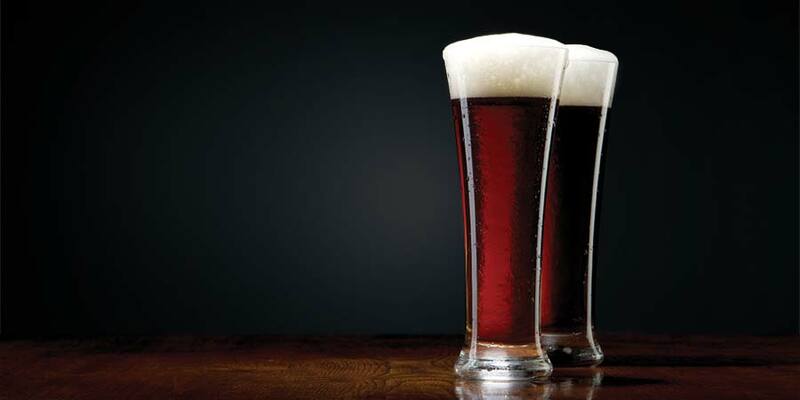 The modern Weizenbock style could be called a serendipitous combination of a Weissbier and a doppelbock. Much like any other wiezenbier, it uses a large portion of wheat in the recipe and top-fermenting wiess yeast, but it has the richly layered maltiness and strength of the bottom-fermented doppelbock. But interestingly, the Weizenbock we know today is really just a throwback to the earliest bocks. 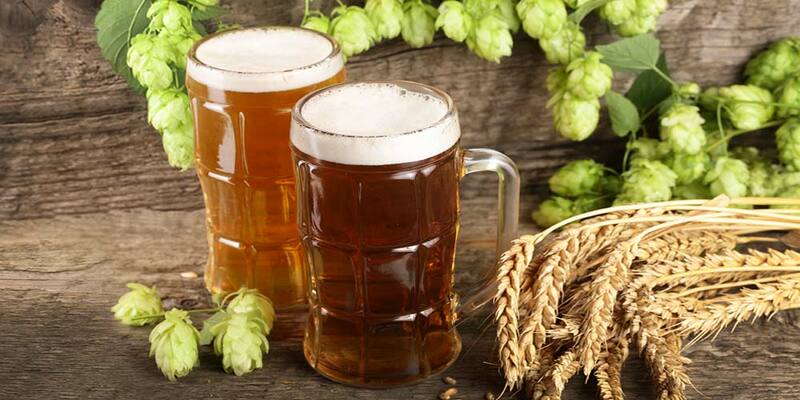 The early bocks, first brewed in Einbeck in the 1300s, where lower in alcohol, but included wheat as part of their grain bill and were top fermented at cooler temperatures, making them true forerunners of the style. When bock brewing largely shifted to Munich in the 1600s, brewers there changed the recipes and processes to reflect their own brewing practices. They dropped the wheat entirely and replaced the top fermenting ale yeast with bottom fermenting lager yeasts. In the span of some three years that followed, this style was not brewed much (though Ron Pattinson has posted data from several brewed during the 19th century: note that they all still have lower alcohol than the modern guidelines). But, in 1907 an ingenious business move by the Schneider Weisse Brauhaus in Munich would bring a modern retelling of this style to life. 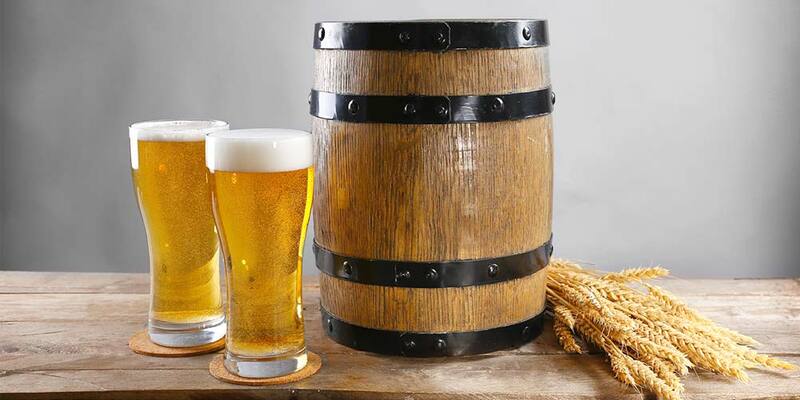 In 15th century Bavaria, the brewing of wheat beer was completely controlled by the aristocratic family Degenberger. Wheat beer was much loved by the aristocracy and access to it was restricted to those in a higher social class. It was so loved by those of privilege that it was exempt from the Reingeitsgebot purity law, passed in 1516. In 1602, the Degenberger family line ended without a true heir. The privilege of brewing wheat beer was transferred to the Duchy of Bavaria and the ruling house of Wittelsbach; incidentally, the authors of the Reingeitsgebot. The monopoly on wheat beer would remain in the hands of House Wittelsbach for another 265 years. The changes to the bock style that took place in Munich could be considered a bad omen, the whispered knell of waning popularity coming for wheat beer. However, its decline was slow and weissbier remained highly esteemed through to the 18th century. But, by the turn of the century no one could deny the momentum of dark lagers. The toll on weissbier was all too obvious. 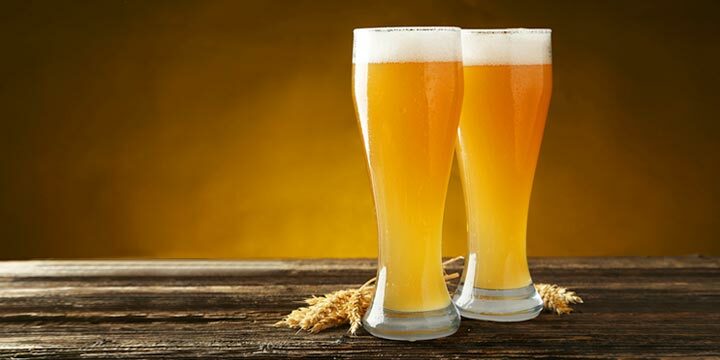 By 1812, there were only two weizen breweries still operating in Munich and, in 1872, the King Ludwig II, of the Wittelsbach House and current ruler of Bavaria, discontinued all wheat beer brewing due to the sharply declining sales. This could have been the end of Bavarian weissbier, but Georg Schneider had different ideas. Georg Schneider was a private brewer who had taken over the contract at the royal Bavarian Weisses Hofbrauhaus in Munich in 1855. He went to King Ludwig II and negotiated for the right to continue brewing wheat beer. King Ludwig II agreed to sell him the rights, and for the first time in its long history the “Weissbierregal” (the right to brew wheat beer) passed to a commoner. Why exactly Georg Schneider did this is unclear. He must have truly believed the weizenbier tradition would have a resurgence, to fly in the face of what must have clearly looked like the writing on the wall for Bavarian wheat beer. The company he founded, G. Schneider & Sohn, was run by father and son until they both died in 1890. During those 18 years they managed to build a good following and increase their output considerably. In 1905, Georg III died, and his wife Mathilde took over as director of operations. In a brilliant business move, she looked at the brewing landscape and exploited two distinct trends. She took the renewing popularity of wiessbier and combined it with the seasonal popularity of lager fermented doppelbocks. In 1907, the brewery put their Weizenbock Aventius on the market. It is named for Bavarian historian Johannes Aventinus, who wrote the Annals of Bavaria, a series of seven books chronicling the history of Bavaria up to 1460. The brewery is still family owned, now with its sixth generation of Schneider at the helm, and Aventinus continues to be a highly regarded example of the Weizenbock style even today. The guidelines for the Weizenbock style are set by the Beer Judge Certification Program (BJCP) Style Committee. 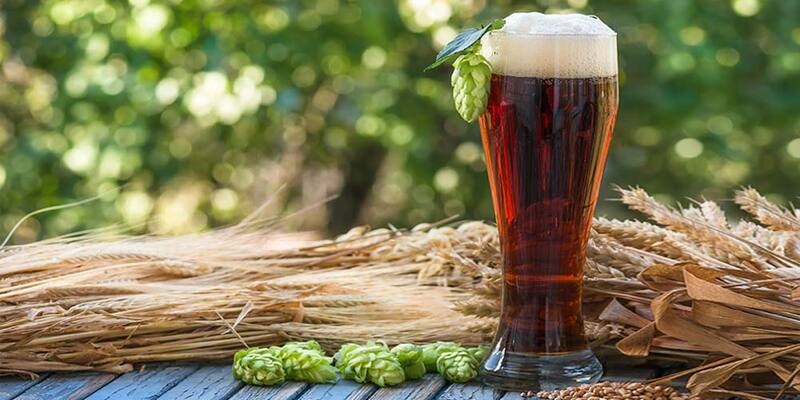 The below details are a summary of what a Weizenbock should represent. 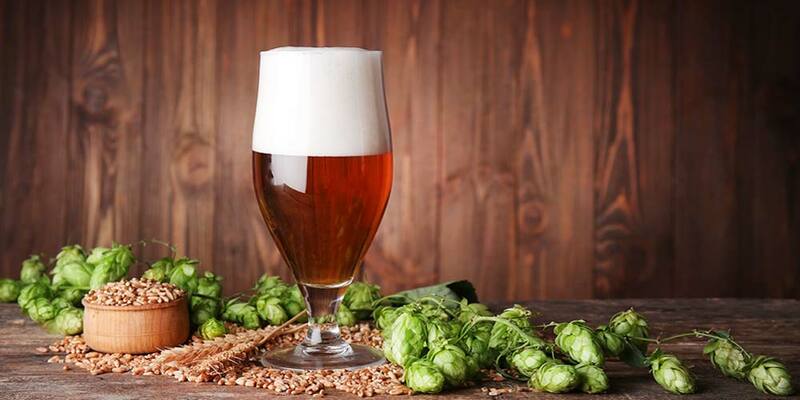 The BJCP classifies the Weizenbock beer style under category number 10, “German Wheat Beer” and it can be found in the guidelines as sub-category (10C). There are both pale and dark versions of the Weizenbock style. The dark versions will be somewhere between a dark amber to a dusky reddish brown, while the pale version should fall somewhere between a sun-touched golden to a honeyed amber. Style should have a thick, almost moussy, and very long-lasting head. Head on pale versions are white to slightly off-white, while the darker versions should carry a light tan head. This is a traditionally unfiltered style so cloudiness is expected, especially with the high protein content of wheat and possible suspension of yeast sediment. The yeast, malt, and alcohol all play a role in creating a prominent and inviting aroma that is striking in its subtle complexity. Malt character will be moderately high to high, rich, and have an enticing wheat tone of bready grain. Pale versions will have a rich malt complexity of bready toastiness, sort of in line with a helles bock; rich grainy sweetness, with just light toasting. Darker versions will have a deeper richness to the malt with Maillard reactions prominent. 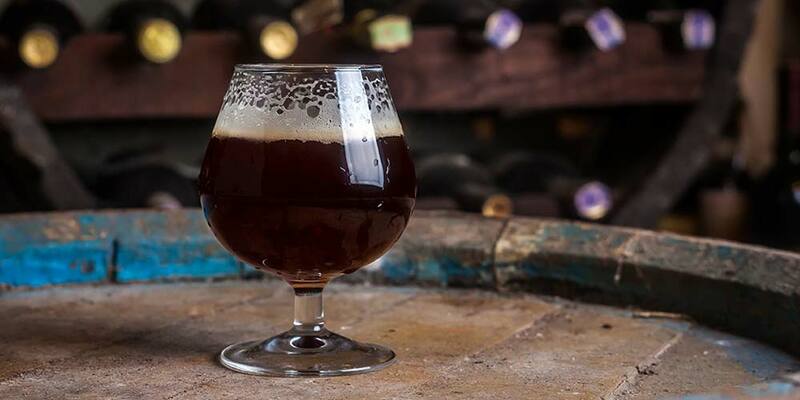 Sometimes the darker versions are compared to dunkles bock with the malt having a rich bread feel, highly toasted, and possible whispers of caramel. There will be no hop aroma. Yeast character will be moderately low to moderately high with typical weizen aromas of banana, vanilla, and clove. Dark versions may also have some dark fruit aromas, such as that of plums, grapes, prunes, or raisins. Alcohol may contribute a low to medium warming spiciness, but shouldn’t extend into the range of actually coming across hot. 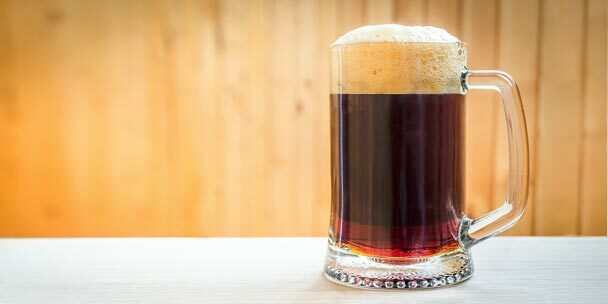 Everything you should know as you try to brew a Weizenbock recipe at home. Moderately to highly carbonated. 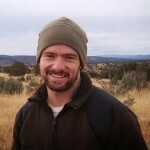 The style should have a medium-full to full body with a creamy texture on the palate. The high alcohol content contributes a pleasantly mild warming. The flavor, much like the aroma, is malt-centric. Lighter versions will exhibit a more grainy sweet breadiness with hints of toast. The darker versions will have noticeable Maillard products with a deeper, richer, and toaster breadiness; and the possibility of low caramel flavors. In either case, malt character should express at a moderately high to high level. It should have good depth and richness with a recognizable wheat contribution of grainy bread. Yeast character has a typical weizen bend with low to medium banana, clove, and vanilla flavors. Dark fruit esters such as plums, grapes, raisins, and prunes may be present in darker examples and may become more noticeable as they age. The combination of rich malt, alcohol, and yeast often creates subtle complexities which age well. There should be no hop flavor, though low hop bitterness can, especially in the higher gravity examples, make sweetness more noticeable. However, most good examples finish dry; the dry finish often being heightened by subtle notes of alcohol. Weizenbock plays a pretty diverse game when it comes to food pairing. Keep in mind that though I list certain foods for either a dark or light version it does not mean that food will not go with the other version. In fact, in most cases you will still get a good pairing. Darker examples with their big and complex mix of fruity and malty flavors go well with hearty, sometimes gamey meats such as venison, wild boar, and lamb. The Melanoidin flavors pair well with grilled vegetables and meats. Try a steak and throw some broccoli on that grill while you’re at it. Roasts and stews again pair well with the deep richness of the malt in a dark Weizenbock. A lighter example may not carry the same fruity flavors as the dark ones, but they may have a more noticeable spice element from the hops. The malt profile will likely be slightly sweeter, but still carry a toasty edge. These work well with lighter meats such as grilled chicken or pork tenderloin and it can still play well with some gamey elements, keeping things like roast duck in the game. Smokey meats such as sausage can also find a friend here, especially if there is more of a hop element to the beer. Lighter examples also work well with seafood, where the beer’s effervescence can keep it light, allowing it to combine and compliment without overwhelming. When looking at pairing cheese look for something with a little age and complexity. Try Weisslacker, also known as Bierkäse (literally beer cheese); Aged provolone, or Manchego. Smoked gouda is another good choice especially with the paler Weizenbocks. Desserts can range from straight up chocolate to apple strudel, a rich German chocolate cake to caramel flan, banana pudding to plum tarts. And this is only touching the tip of the iceberg of sweet things that would complement a Weizenbock. And, if nothing else, pull a bottle out after dinner and sip it as a digestif while you talk with friends. For best presentation and greatest appreciation, a Weizenbock should be served at around 48-50°F in a Weizen or Snifter glass. They are best stored at cellar temperatures away from light and can be aged for several years. Fat Head’s Brewery — Great American Beer Festival Winner, Gold, 2017 : Gold, 2016 : Gold, 2014. Available: Limited. Cervejaria Sudbrack Ltda — World Beer Awards, Brazil Winner for Taste In the Strong Wheat Beer Category, 2017. Available: Year Round. Cedar Springs Brewing Company — World Beer Awards, USA Winner for Taste in the Strong Wheat Beer Category, 2017. Available: Seasonal. Brauerei Ladenburger — World Beer Cup Winner, Gold, 2016 : Silver, 2014 Available: Year Round. Brauerei Michael Plank — World Beer Cup Winner, Silver, 2016. Available: Year Round. Brauerei Michael Plank — World Beer Cup Winner, Bronze, 2016. Available: Year Round. Kansas City Bier Company — Great American Beer Festival Winner, Silver, 2015. Available: Seasonal. New Bohemia Brewing Company — Great American Beer Festival Winner, Bronze, 2015. Available: Limited. Weisses Bräuhaus G. Schneider & Sohn — World Beer Cup Winner, Gold, 2014. Available: Year Round. Privatbrauerei Loncium — World Beer Cup Winner, Bronze, 2014. Available: Year Round.